Like EARTHBOUND, many people have begun work to preserve the natural areas that still exist and to restore other areas that once served as home to wild animals and plants. 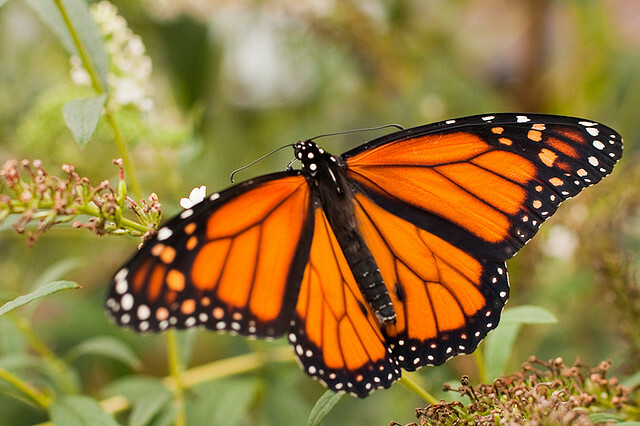 For people like you, who are interested in plants, a butterfly garden is an easy way both to see more monarchs and to contribute towards their conservation. A butterfly gardener reaps many rewards. Butterflies like lots of different plants, so creating a garden adds biological diversity to your yard. Diversity can reduce populations of pest insects by making it harder for them to find their host plants. 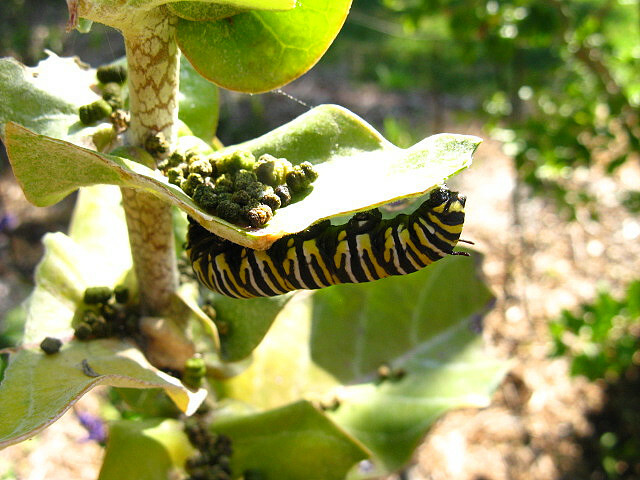 Butterflies also often like NATIVE PLANTS. 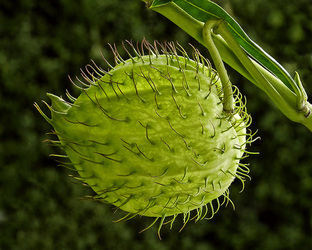 Including those species in your garden usually means less maintenance, since those plants are used to the natural weather conditions in your area. Butterflies themselves are an important part of the ecosystem, and can pollinate many plants. Butterflies are easy to watch, since they're active during the warm parts of the day. They also have many interesting behaviours. After rain, for example, you might see them "puddling," or sucking fluids from wet soil to obtain water and salts. On cool sunny mornings, they often bask on a rock to warm their muscles enough to power flight. Males are often territorial, chasing other males away and trying to attract females. Females often have elaborate routines for choosing where to lay their eggs. With a pair of binoculars, a good field guide, a variety of flowers in bloom, and a sunny calm day, you can sit in your yard and, with practice, identify many different butterfly species. Are you missing that one species you really want to see? Next year, include its favorite plant in your garden. To get the most out of your garden, be sure to include both caterpillar food plants and butterfly nectaring plants. Having caterpillar plants in your garden means butterflies are more likely to linger and explore possible sites to lay eggs. It will also increase your chances of observing both mating and egg-laying behaviors, as well as the complete butterfly life cycle from egg to adult.